We are very excited to host local artist (and our very own volunteer! ), Sue Schuld, for the December Artwalk and Downtown Christmas Stroll. 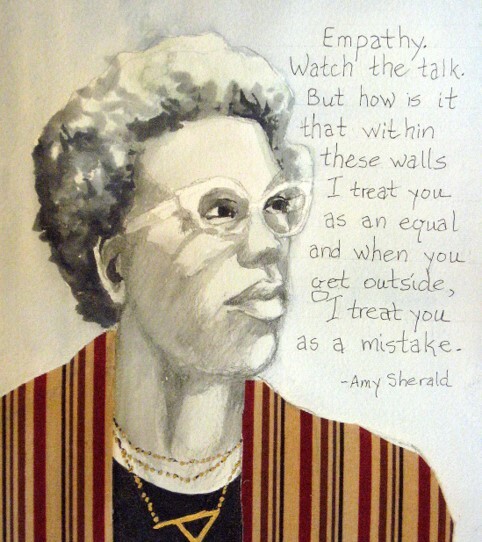 Sue is a retired special educator and local artist who works mainly in watercolor, pen, and pencil. She is currently working on a series of books about famous women in Art, in Science, in Montana, and her latest book, Mighty Women. 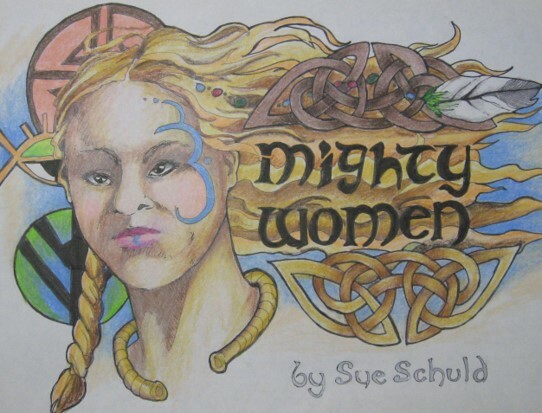 She has done a series of portraits of women in history and has postcards and trading cards of the women also.